Every fall and winter I collect mantis egg cases that I find in the garden, put them into a jar in the refrigerator, then take the jar out of the fridge once warm temps arrive in the spring. 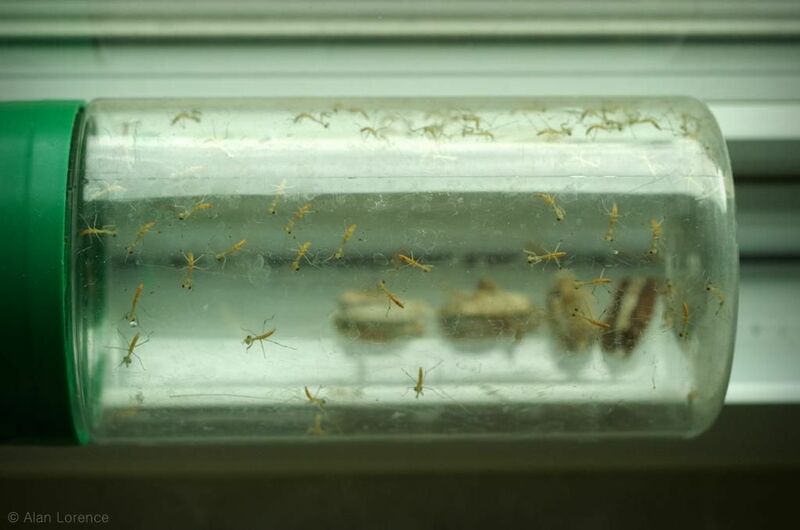 The baby mantises seem to always emerge in the first week or two of June -- on Father's Day most years, which is a little strange. This year though since things warmed up early, I must have taken the jars out sooner than usual. 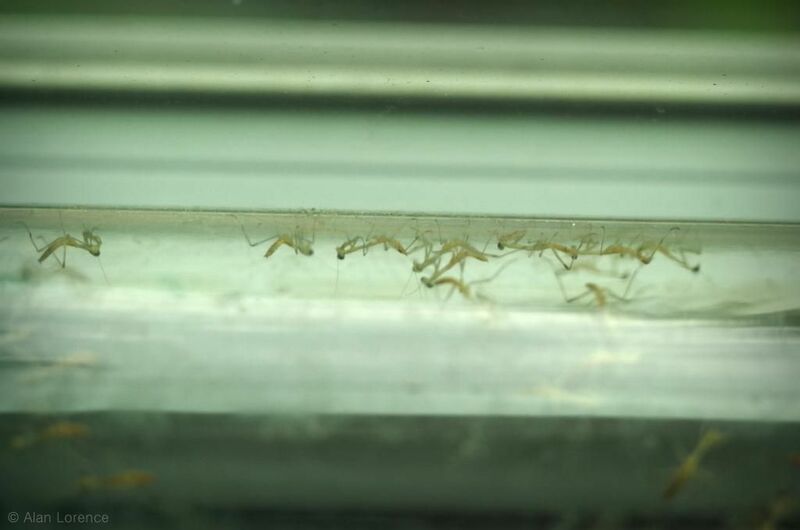 The mantises started emerging last night! There were four cases in the jar, three that look good and one that looks damaged. I suspect that the mantises that I noticed in the jar last night had been there all day, but I released them outdoors anyway (it was still light enough for me to see what I was doing, so I guess not technically "night"). This morning's hatching was much larger, resulting in a more crowded jar. I like to spread the hatchlings out throughout the garden, rather than dump them all in one place as would happen if they hatched outdoors. I know that there must be several more egg cases "in the wild" out there, so there will be mantises aplenty in my garden! 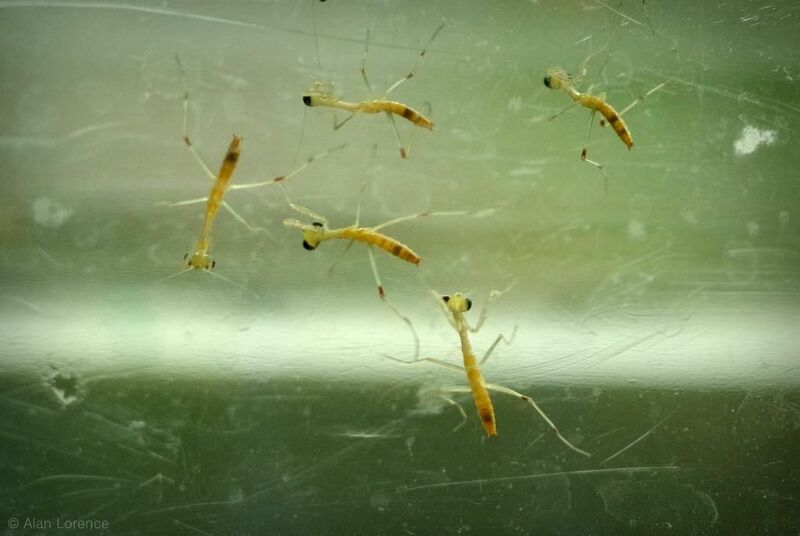 Want to see baby mantises from previous years? Here's 2014 and another from 2014, and 2012, and 2010. Strangely enough I think they are very cute creatures!! Congratulations on your new kids! I never get these in my garden, unfortunately. What a bumper crop you have! Denise: I wonder if they need cold dormancy? Aren't there any CA native mantids? Peter: They're so well behaved, except for the ones eating each other. Mark/Gaz: Not strange at all! 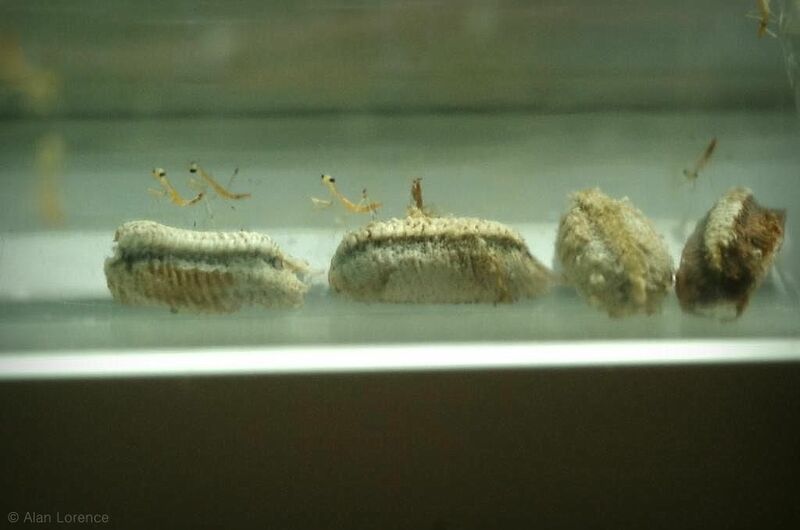 I think they're my favorite insect babies by far!